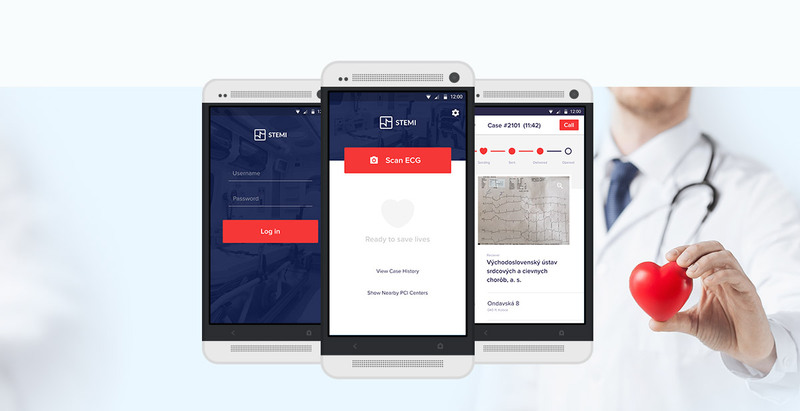 A mobile application startup intended for medical professionals such as paramedics and specialised hospitals designated as cardio centres. STEMI was under the auspices of expert guarantor doc. MUDr. Martin Studenčan. 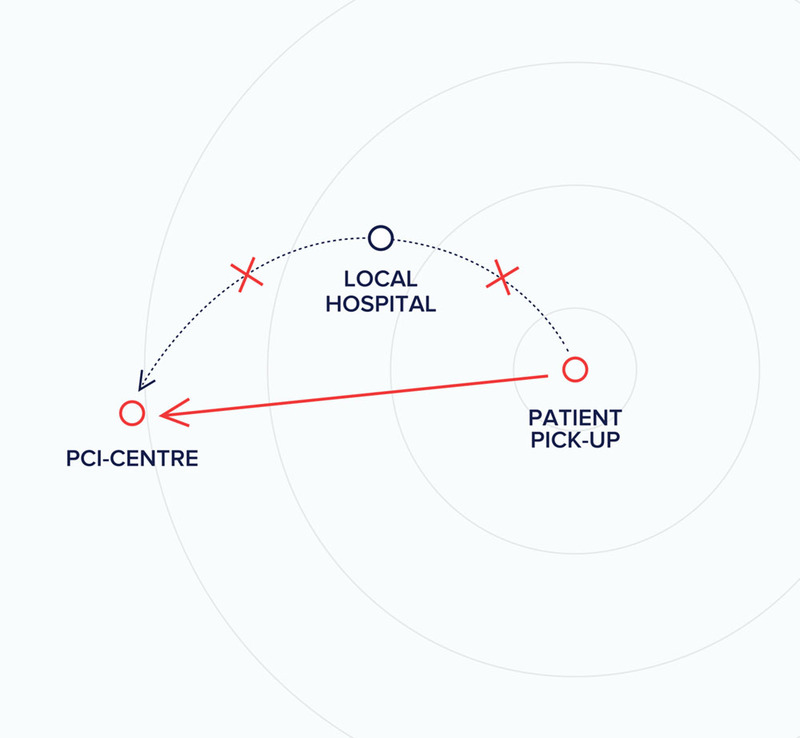 We've accepted the challenge to help revolutionise how paramedics consult specialists in cardio centres. We’ve been tasked to figure out, and to develop the logic behind a working application to be field tested. However, missing its own identity, STEMI brand was a delightful ride-along. We’ve decided to use a simultaneous workflow where the developer would be looped in during the entire process, enriching it with a valuable feedback from both sides. 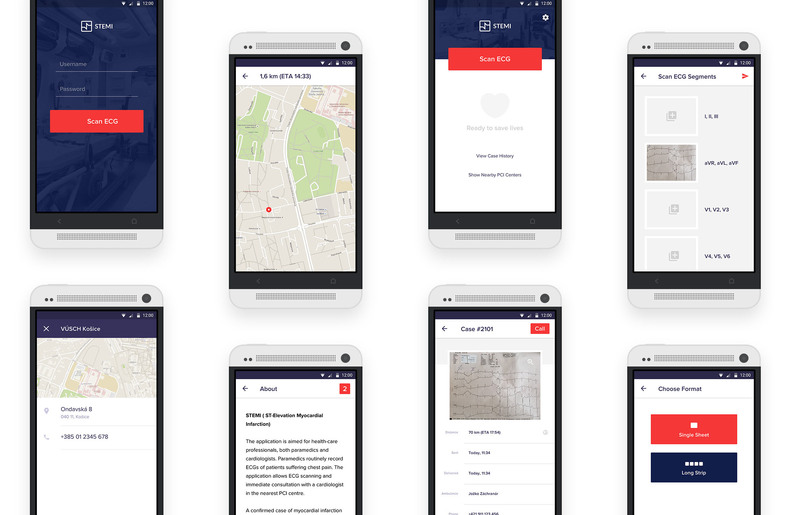 While programming it’s backend and logic, the application has received its final visual feel and identity. We've moved from high fidelity wireframes to the final design. Extensive alpha testing was fundamental: we had to be sure that the application is rock-solid; after all, a simple error could potentially lead to a loss of life. Having formed an internal team, STEMI is now in field testing by the paramedics and cardiologists in Prešov region with a huge amount of media coverage and public’s attention. 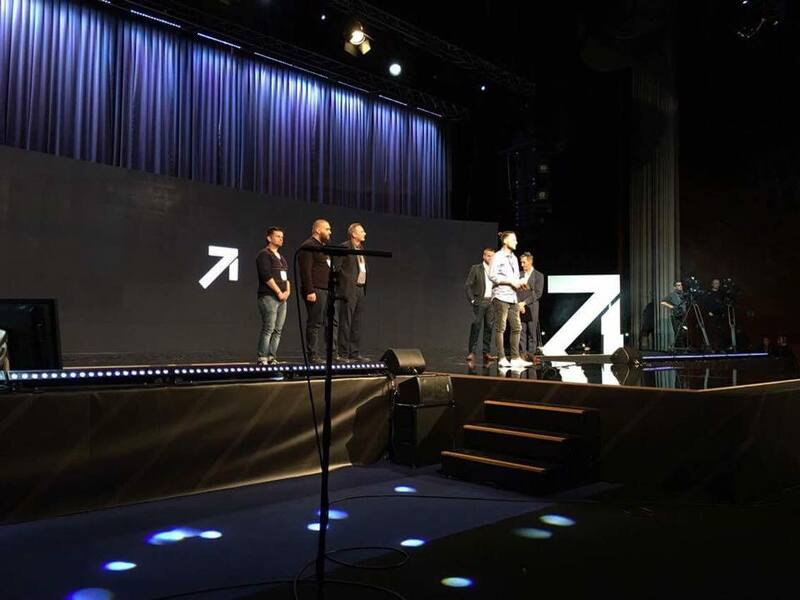 STEMI is on mission to save lives and it has won the Slovak Startup Awards 2016 in ‘Society’ category.